I have been working the past week(s on a collaborative project with a new friend. His name is Nether. As you can see he is a body builder -he is also a good way along on the awakening path. He is a Channel(er) and I have been helping him format a new youtube portal (of course I have been on visuals). 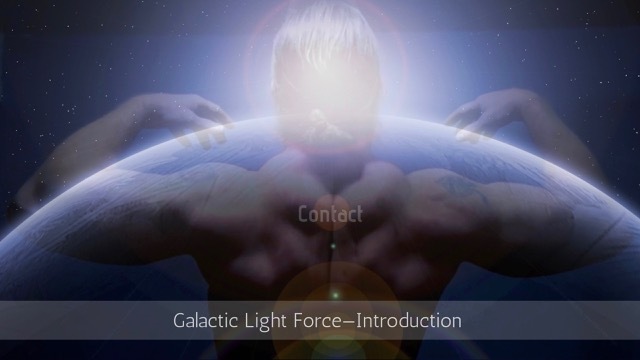 The name of his channel is Galactic Light Force. Nether has been out there somewhat on his own (and recently sustained a strong blow [attack] by the status quo). So I have been inviting more spiritually inclined souls to him to help create an energetic buffer (of love and protection) around him. If you come by, if you like what you hear, leave a comment for him on his page, let him know you are there and he indeed has like minded souls around. Let me know as well!, if you connected, energetically, and/or more directly by linking in with his page. Together we are stronger. I have had many sessions with him, here is as energy reading I requested. (wow wow!). 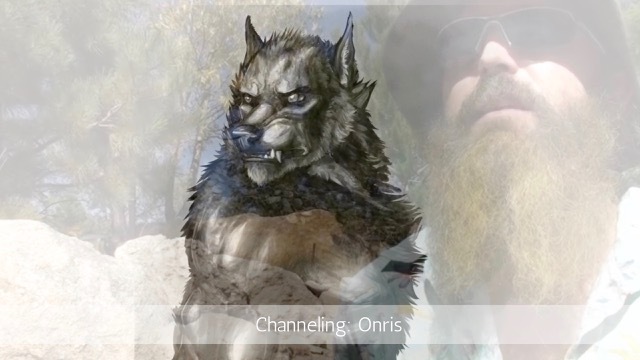 Onris is a portion of his higher fractal consciousness, a lupine humanoid being from the Dog Star area of the Sirius star system.